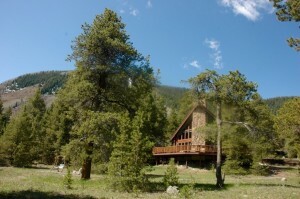 PRICE REDUCED: One of a kind property on 35 acres just minutes to town. 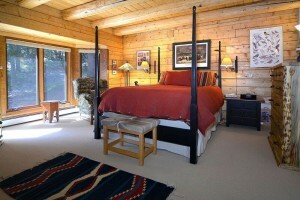 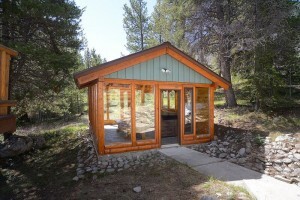 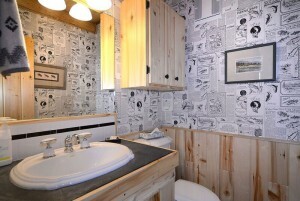 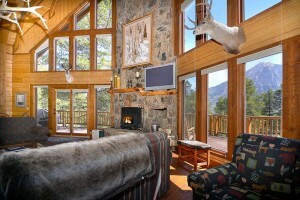 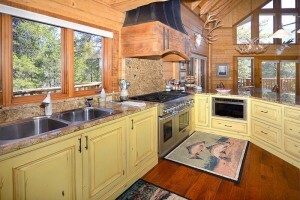 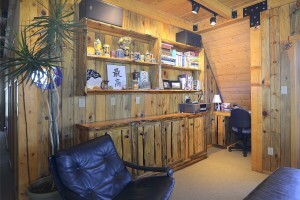 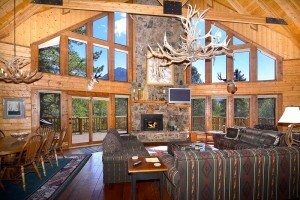 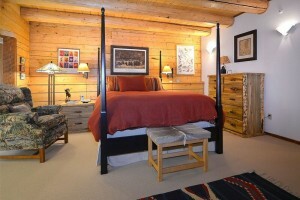 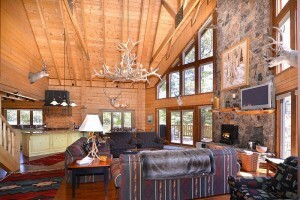 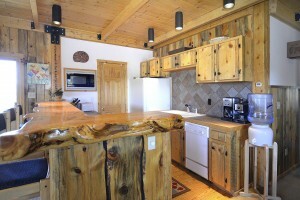 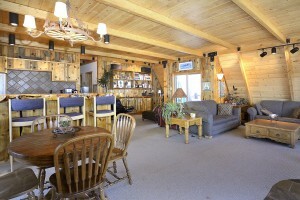 Custom Log home built by Preston Pitta, this property contains a 3,814 sq. 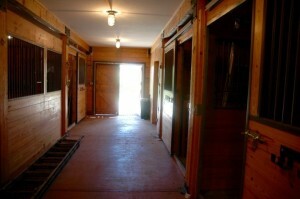 ft. home with a separate guest house above the horse barn. 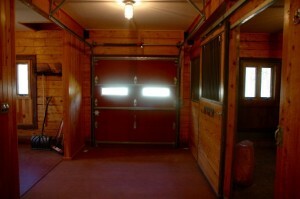 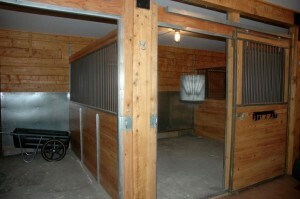 The horse barn is fully equipped, with 6 horse stalls, tack room, horse shower and storage. 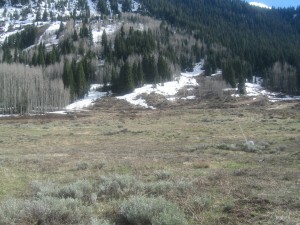 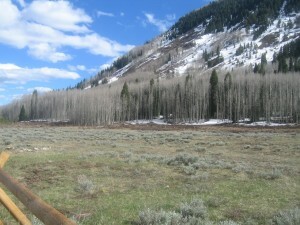 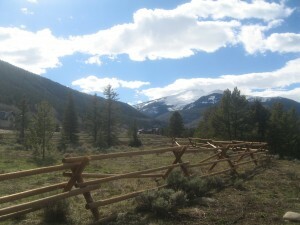 Upper pasture is fenced with a buck and rail fence that surrounds all the corrals around the barn. 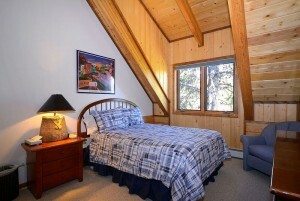 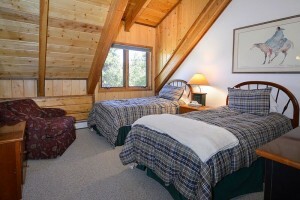 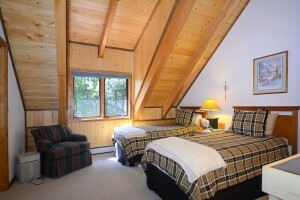 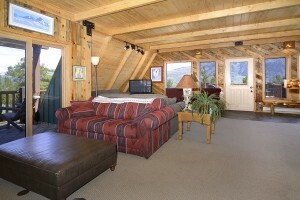 The spacious guest apartment is above the barn, it contains 2 bedrooms plus an extra room that is a den or bedroom. 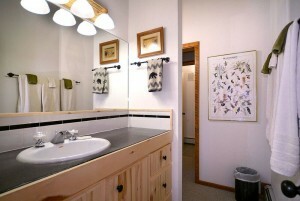 There is one bath, a complete kitchen and comfortable living area. 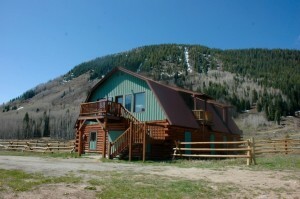 The main house has 4 bedrooms, 4 baths, with two living areas, a recently remodeled kitchen, a large sauna, and stunning views through the wall of windows that frame Crested Butte Mountain. 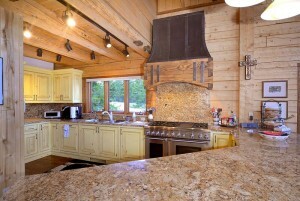 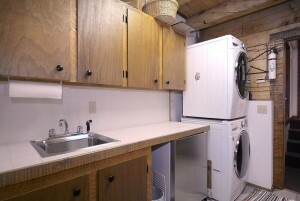 The kitchen has beautiful granite counters, new appliances and range hood. 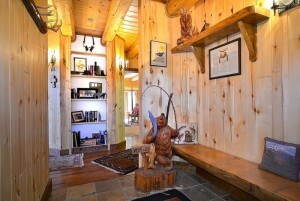 Living area has new wood floors. 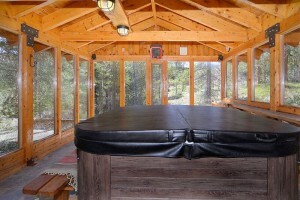 There is a separate out building that contains an 8 person hot tub, the room is heated and surrounded with glass windows for views in every direction. 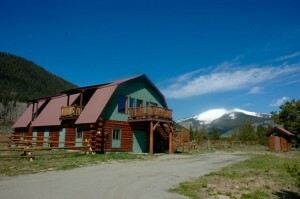 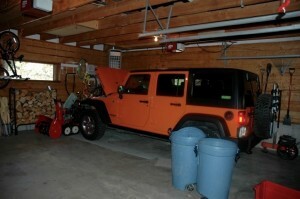 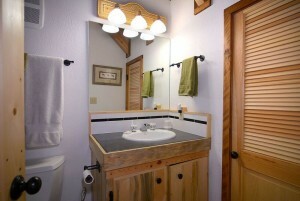 The main house is furnished and has an oversized 2 car garage with plenty of storage space. 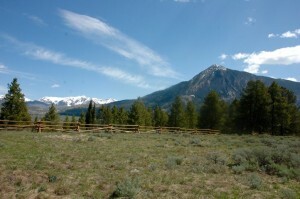 The 35 acres is partially fenced with a buck rail fence that encloses the horse pastures on the upper flat section of the property. 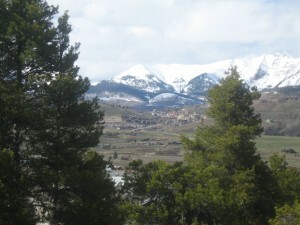 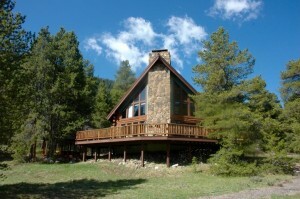 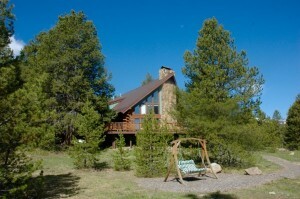 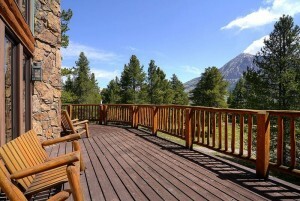 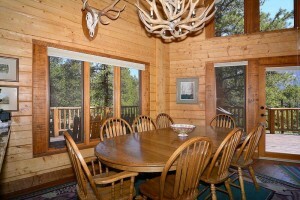 Home sits in an evergreen tree setting with great views and warm exposure. 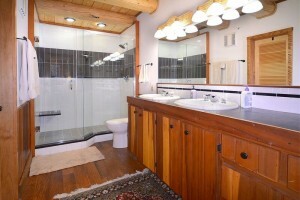 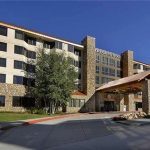 This property is professionally maintained and managed by PR Property Management. 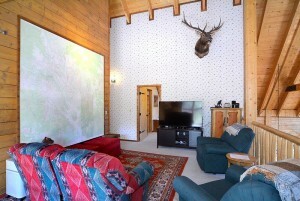 This is a property you will want to make a point to see.